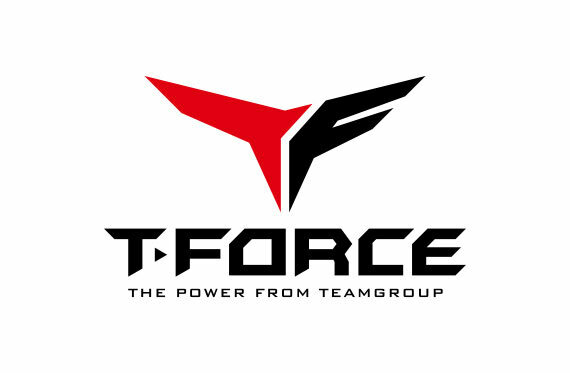 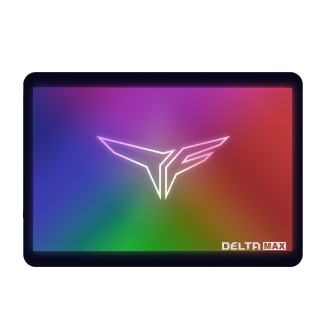 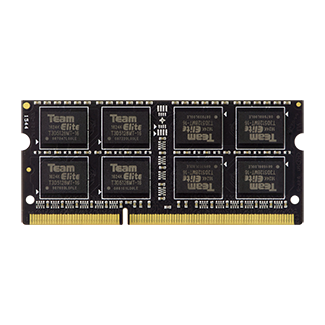 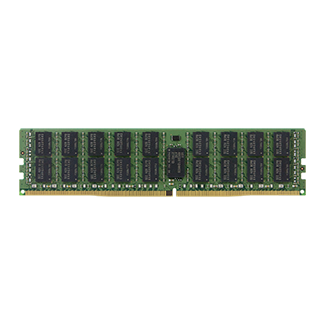 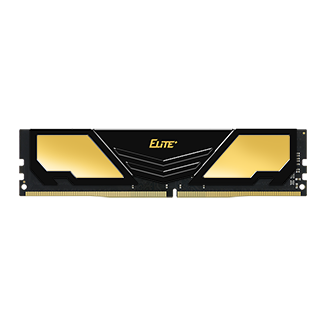 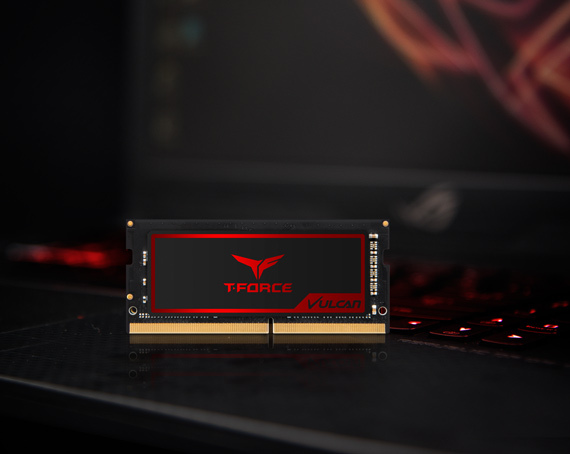 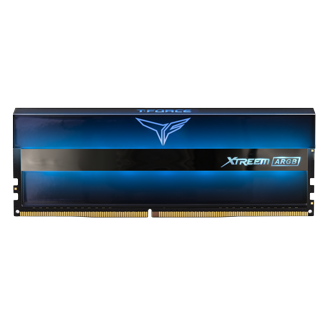 T-FORCE VULCAN SO-DIMM, T-FORCE’s first DDR4 SO-DIMM just for gaming notebooks, not only can reach a clock speed of up to DDR4 3600, but with its incredible memory capacity of 32GB (16GBx2), you will be a quick, invincible force on the battlefield. 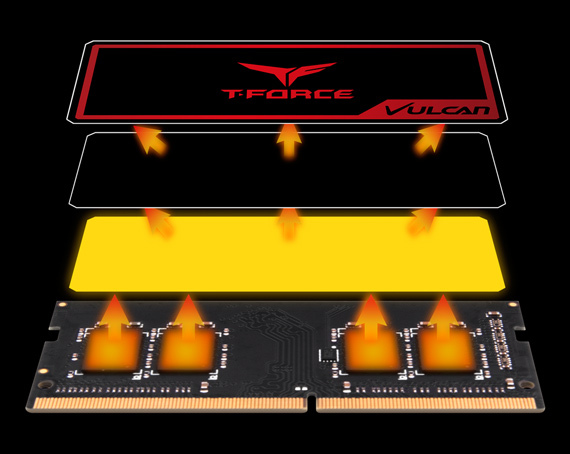 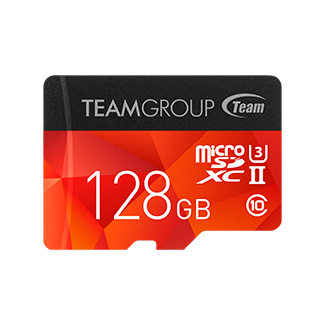 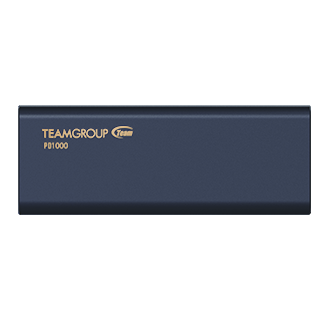 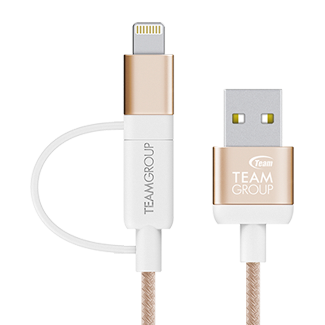 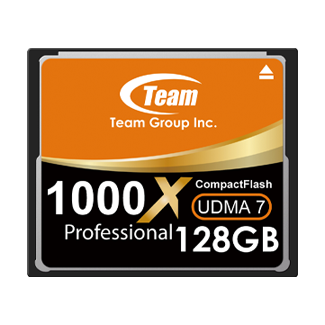 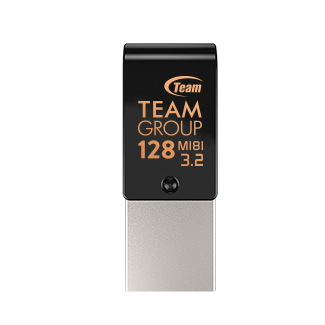 After numerous experiments on different proportions of graphene and copper foil combinations, the T-FORCE R&D team produced a super-slim graphene copper-foil heat spreader specifically for T-FORCE VULCAN SO-DIMM. 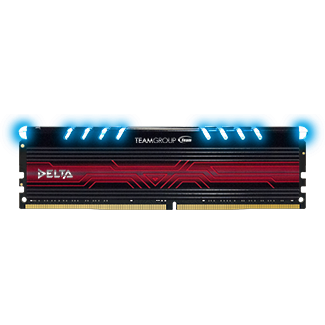 Through long, stringent burn-in testing in our labs, the heat spreader has been shown to have a cooling effect of 6%*. 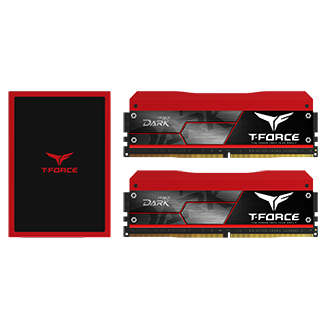 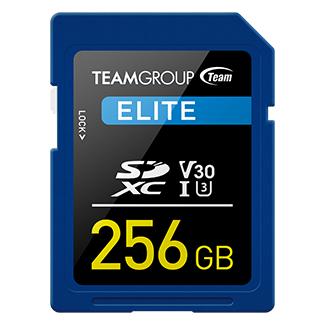 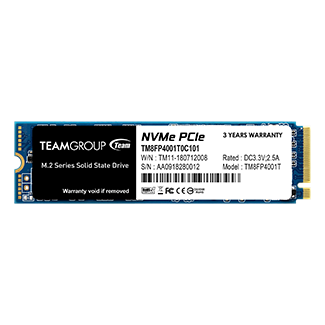 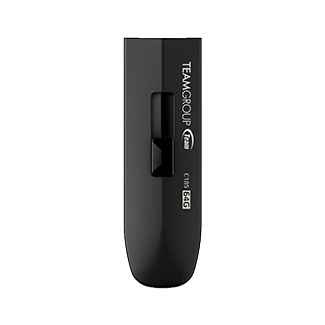 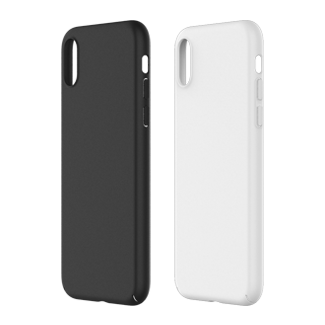 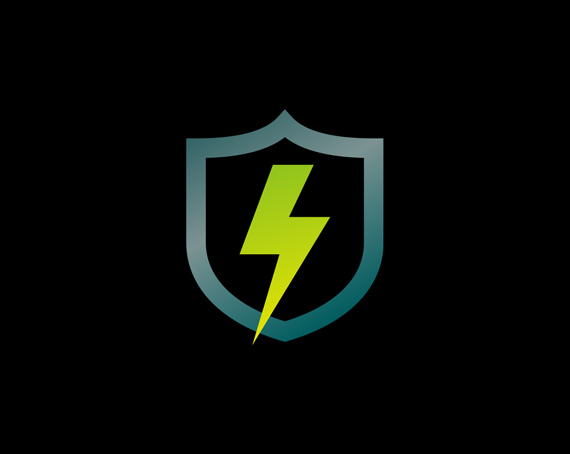 This keeps T-FORCE VULCAN SO-DIMM cool even while processing demanding tasks in airtight spaces, ensuring stability and high performance. 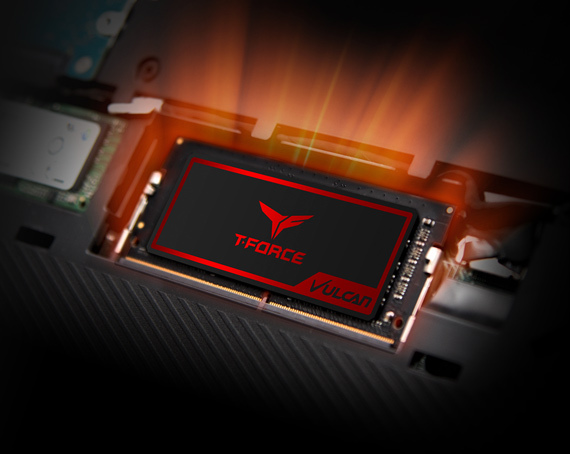 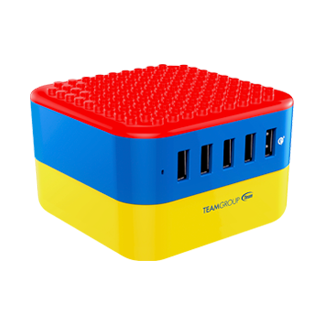 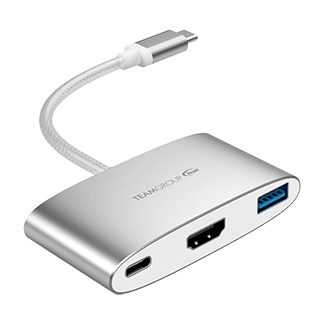 Not only is the T-FORCE VULCAN SO-DIMM compatible with the 8th Generation Intel Core, it also works with the Intel NUC. 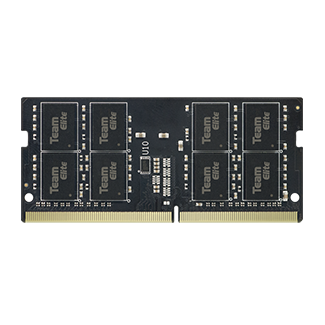 The super-slim graphene copper-foil heat spreader effectively dissipate heat out to ensure your notebook will perform with speed and stability even during processor-heavy tasks, making the perfect choice for gaming notebooks and mini PCs.